Thomas Newcomen is a faceless historical figure: there are few accounts of his life, and no pictures of the man. Yet he invented the first steam-powered machine that laid the foundations of the industrial revolution. A man from Dartmouth changed the whole world. In 1712 Newcomen created his ‘atmospheric engine’ that used steam to drive pumps. He created it to save the lives of miners, pumping out water from mines where many were often drowned. He created his first pump in Dudley, but a large number were installed in the Cornish Tin Mines. But like so many engineering solutions to a simple problem, Newcomen’s engine had far-reaching applications. Because his model was copied in many different ways by later engineers, it is often overlooked – but it was a stellar jump-forward in technology, and such a robust design it was in widespread use for more than six decades before any major modifications were found that would improve it. It’s like someone painting Michelangelo’s David in bright colours and taking the credit for the whole creation. Many believe Thomas Newcomen has been robbed of the recognition he deserves. 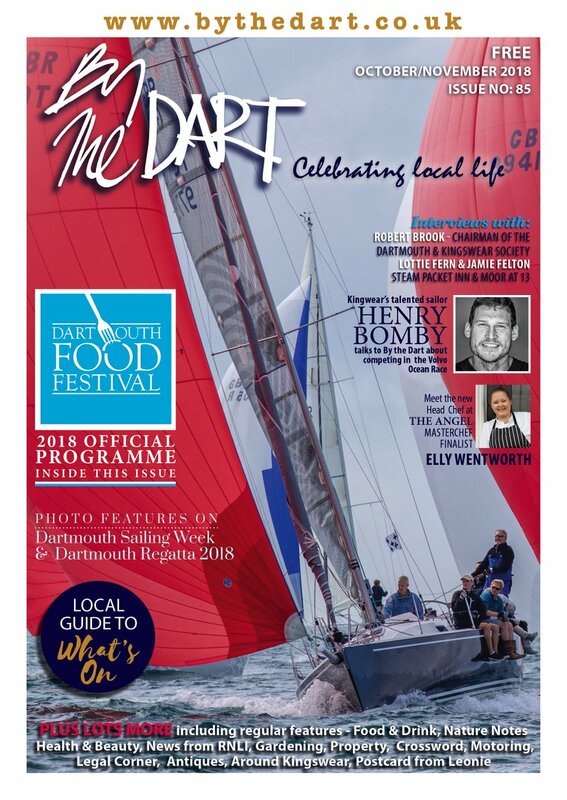 Ray Bridges is a man who likes a challenge – he led the seven-year fight for the Flavel and has recently joined the committee looking to get Dartmouth its first covered, heated swimming pool. But he also has taken on another big task: how do you convince the world that Thomas Newcomen should be remembered and revered alongside innovators like James Watt and Thomas Eddison? Perhaps the problem with telling the world about Newcomen is that there are so few facts available about his life – he was and remains an enigma. But the work to turn around this historical slight has already begun. Eric Preston, of the Dartmouth Historians, has written the most comprehensive biography of the man yet and Ray says that his work has laid important foundations for this vital year in the history of Newcomen’s re-emergence as an mportant historical figure. “Eric is a wonderful scholar who has created a fantastic account of his life and achievements which has already sold well – we hope it sows the seed of interest in Newcomen,” he said. 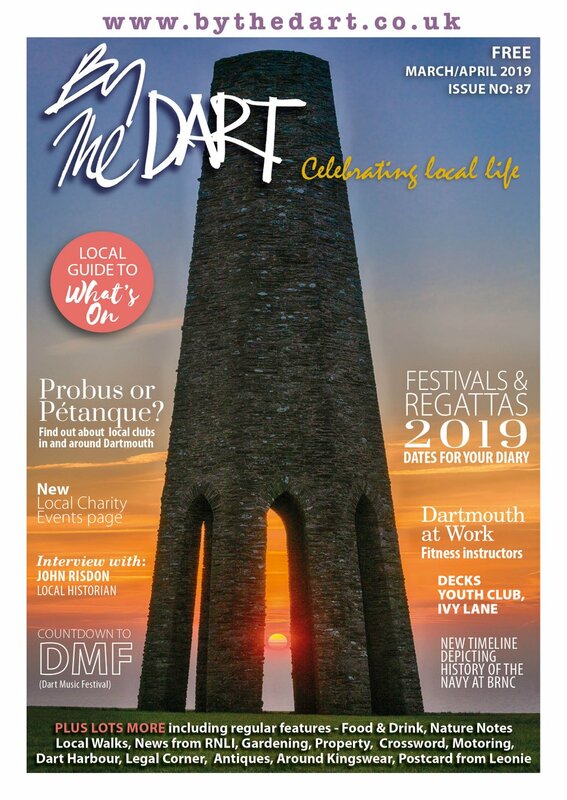 The strategy for the group is to create a greater sense of the engineer’s achievements in the South West and then build up a national and international profile of the man and Dartmouth as THE place to visit to find out about him. So the Park and Ride Buses in Dartmouth have been named for Newcomen and the Tourist Information Centre which holds the ONLY original working Newcomen engine (the one in Dudley is a replica) in Mayors Avenue is getting a complete overhaul and a new plaza is being placed in front of it by South Hams Council. The Plaza will give a focus to the centre and attract more visitors. Currently the only entrance is through the Tourist Information Centre, and this means awareness of it is low. A new Newcomen Logo for the town has been designed by Paul Barclay and a two-metre oval version is to be placed on the side of the Tourist Information Centre - making sure everyone who uses the town’s main car park knows there is a connection to him. There is also a plan to build a permanent monument on the roundabout coming into the town. 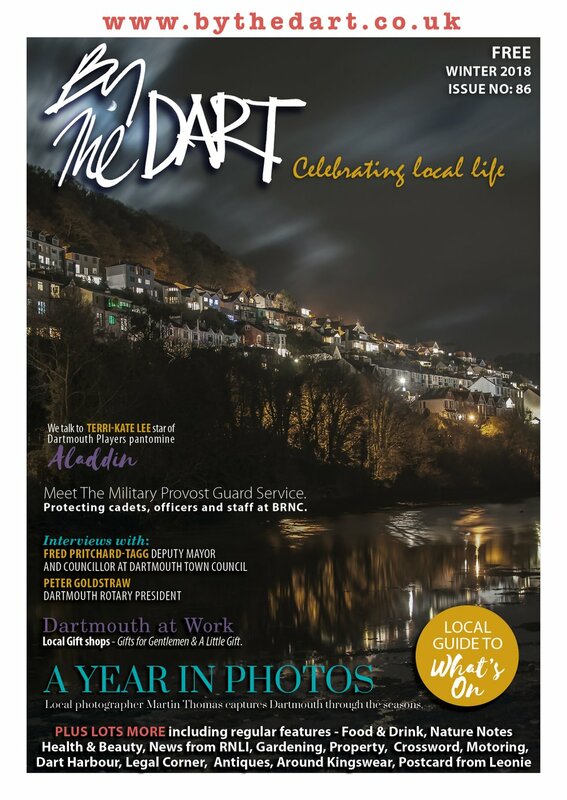 This will remind every single visitor to the town - estimated to be hundreds of thousands each year – Newcomen is inextricably linked with Dartmouth. The Newcomen Celebrations group are looking for funds to build the Phil Hudson-designed aluminium monument. “We have Greenway down the river: home to Agatha Christie, and that attracts thousands of visitors,” said Ray. “Arguably Newcomen’s influence is greater than any novelist – as before his invention we really only had horse and man power. We have to get his name into the national consciousness in the same way Shakespeare is associated with Stratford. Dartmouth should be the name people think of when they think of Newcomen, and we must get his name out there and embed him in the national consciousness.